This was the best Haunted adventure around, good job. Everyone had a wonderful time but we did have one person “chicken out”. Join the museum for its annual grand opening at the Big Truck Meet Up. 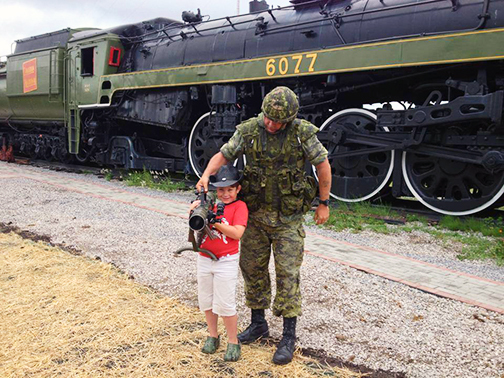 Get up close and personal with a variety of heavy equipment. This year we will have onsite with us a replica of the Optimus Prime Truck featured in the latest installment of Transformers . Is there a better way to celebrate dad? 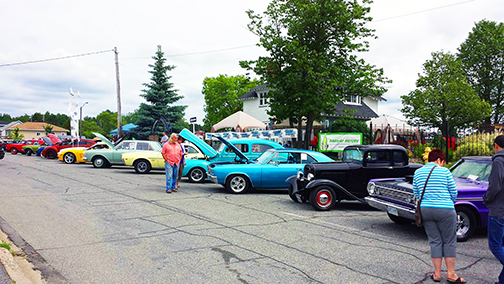 Join the museum and some of the region’s best vintage rides for a day of classic cars, classic trains, and of course, classic rock and roll. BBQ and Beer Tent on site. Vehicle registration starts at 8:30am with free dash plaques to the first 100 cars registered. Show starts at 10:00am. Prizes to be handed out at 3:00pm. 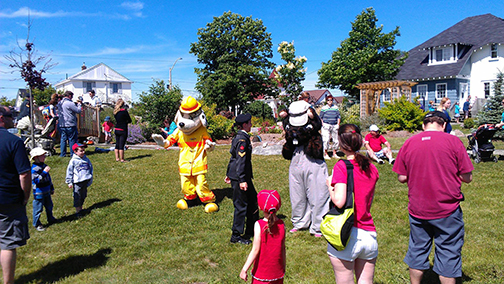 Join NORMHC as it celebrates Canada Day and the 100th anniversary of the museum house. Free admission, live music, and fireworks to cap of the night. BBQ and Beer Tent with a surpise featured guest on site. 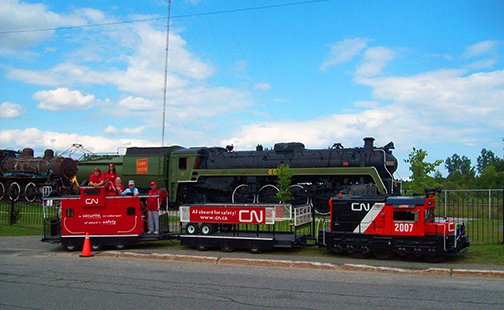 Join us in celebrating all things Capreol. Vendors, live music and tons of activities for the entire family. Full event schedule is available by contacting Lynn’s Place (705) 858-1866. 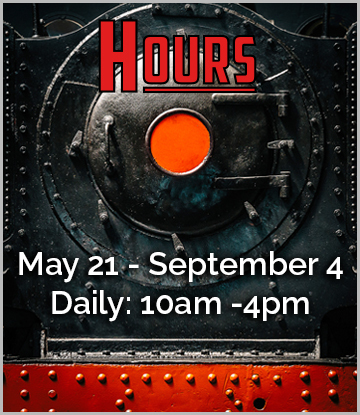 Join the museum and Northern Screams for one of northern Ontario’s most terrifying attractions. 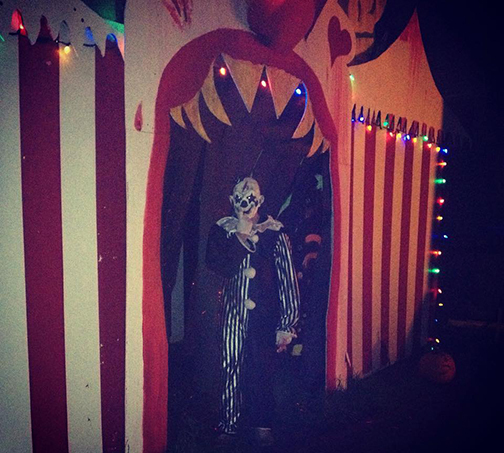 The Terror Train 6077 runs every Fri-Sun in October, as well as Devil’s Night. Do you have what it takes to make it out alive? 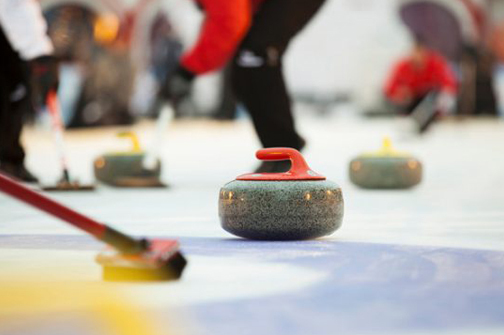 Join the museum for a day on the rink at the Capreol Curling Club. Good food, great company and tons of prizes.